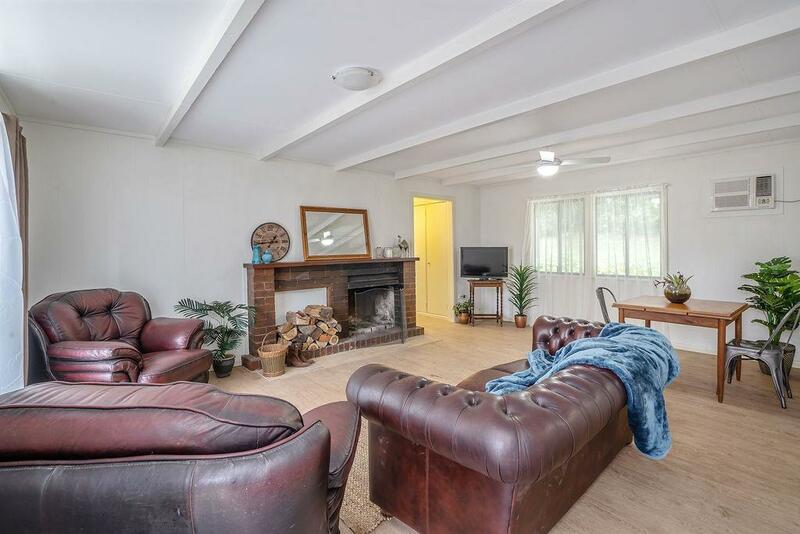 Private and quiet position right in the heart of Springbrook township on a no through road. 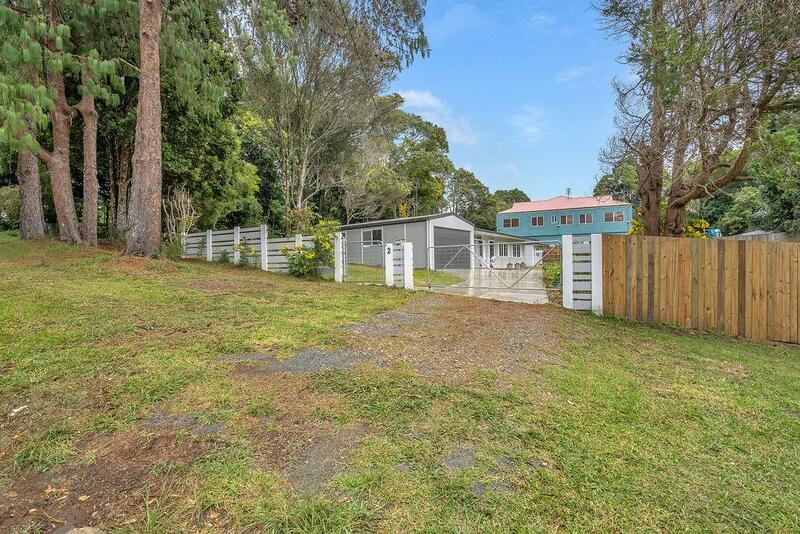 Centrally located within walking distance to the Springbrook primary school, local shop and cafe. 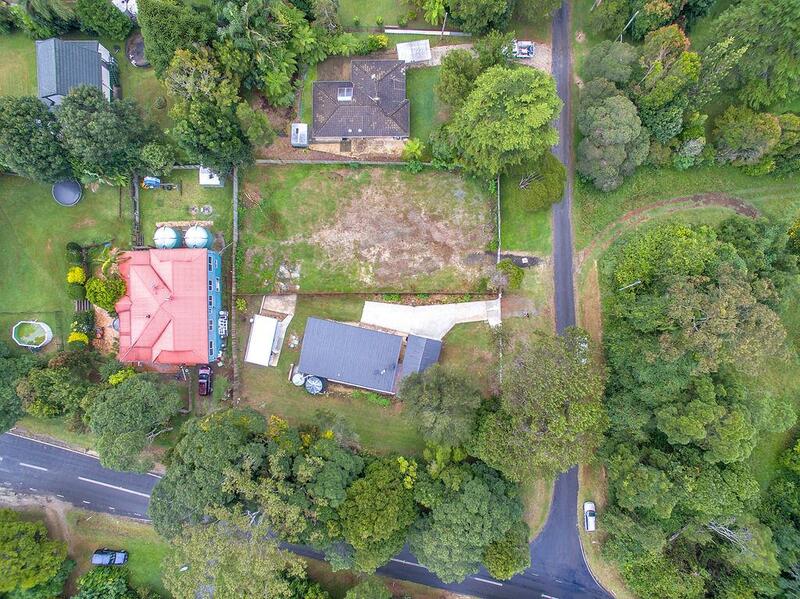 Enjoy the Gold Coast hinterland lifestyle with famous Purling Brook Falls, Lamington National Park and walking trails at the end of the street. 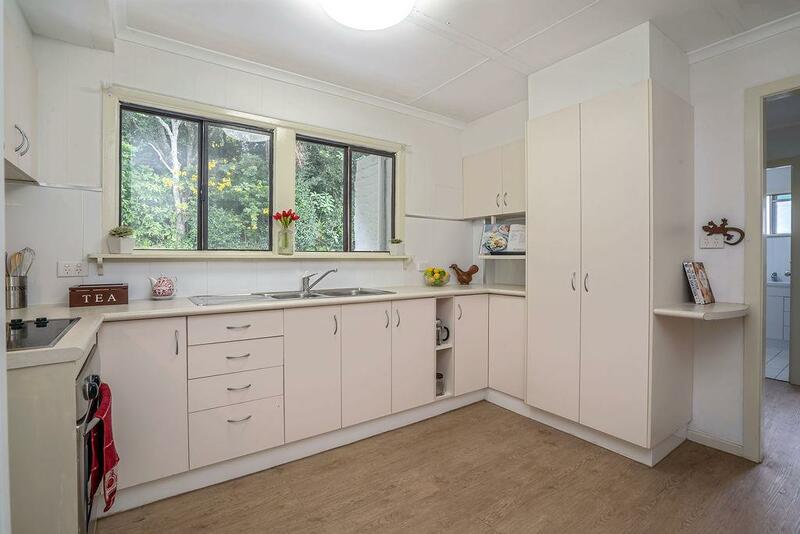 This modern 3 bedroom single level home ideally located back from the road on a 908m2 block of usable land. 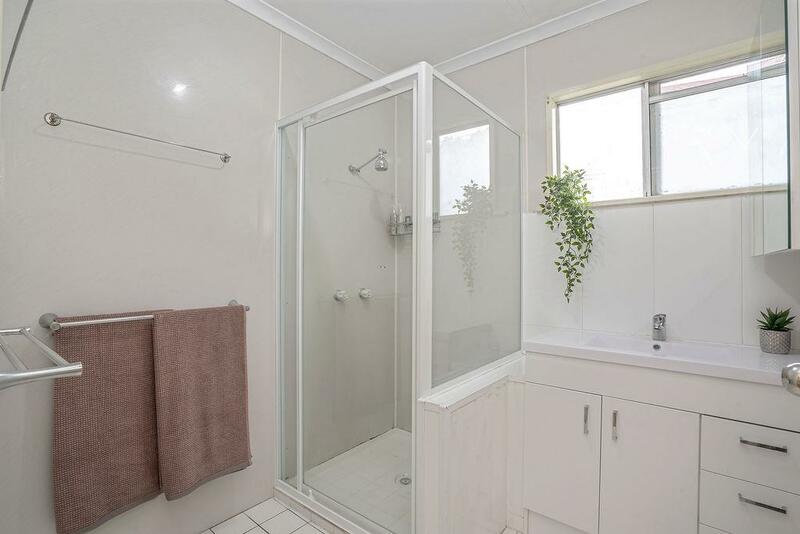 Please email [email protected] to arrange your private inspection. 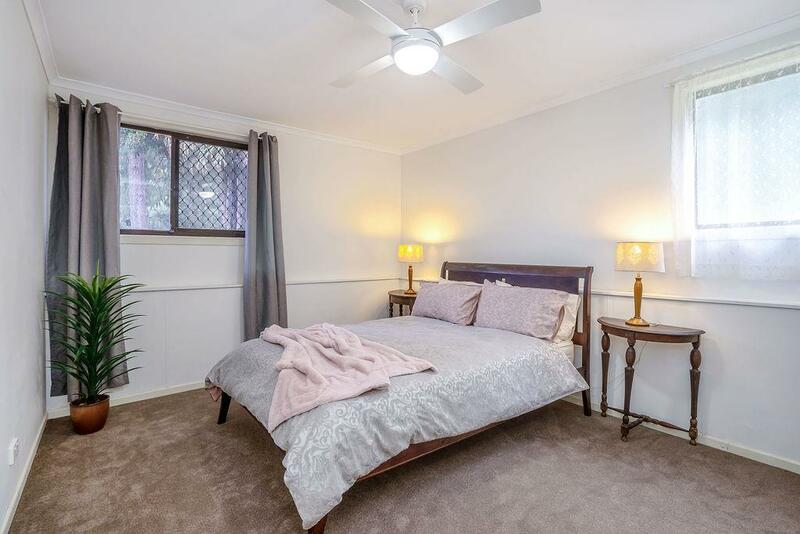 Imagine relaxing in the peace and quiet surrounds that Springbrook has to offer yet only 20-25 minutes drive to Mudgeeraba and Robina Town Centre. 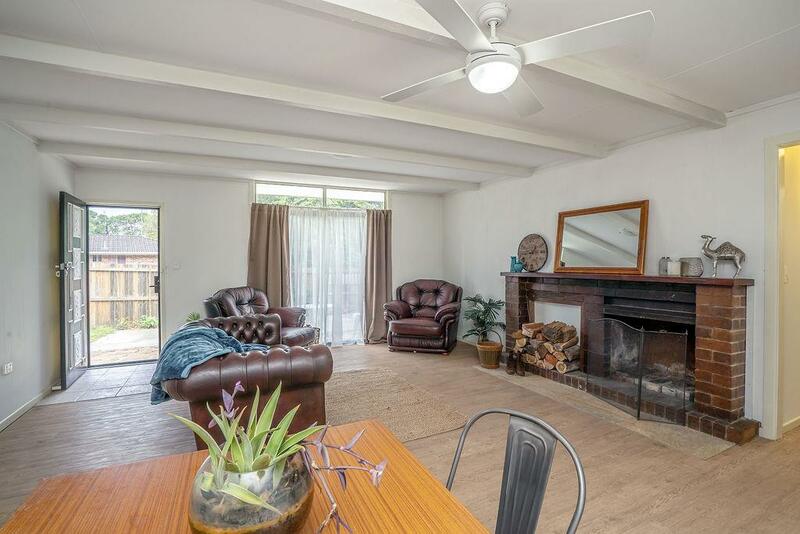 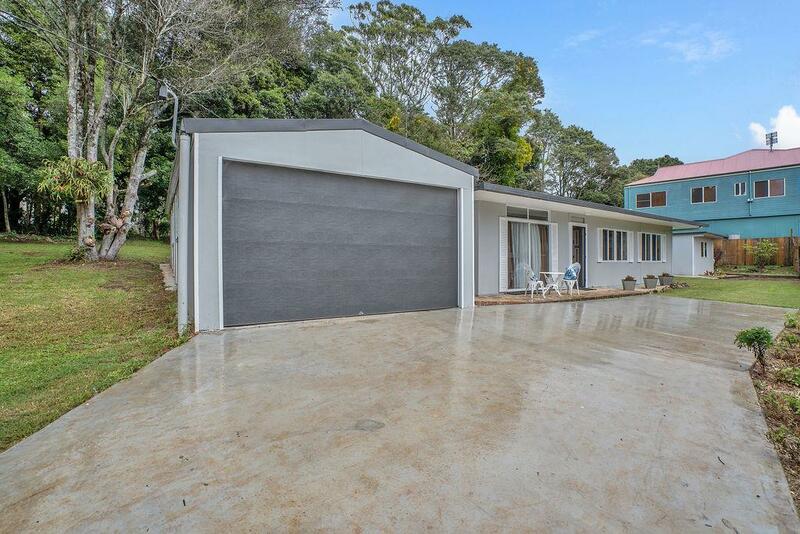 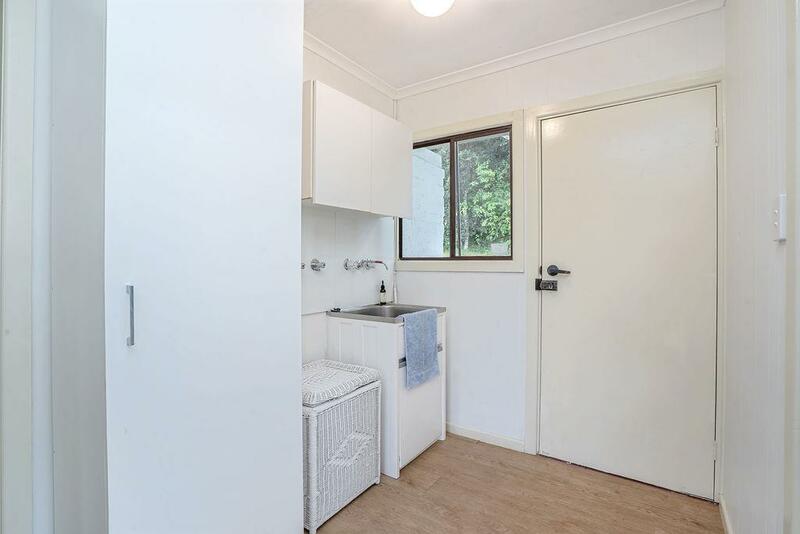 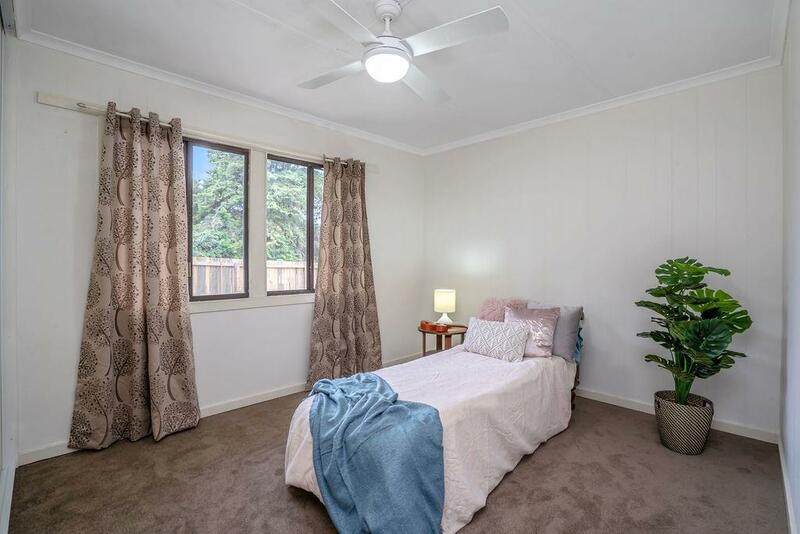 Dear Property Management, I am interested in 2 Lloyds Rd, Springbrook, QLD 4213, Listing Number 2916243 which I found on http://lifestylefirstrealty.com.